The must-see, hit show 'Jackson Vs Jackson' is back! Adelaide Fringe Weekly Award Winner for Best Music in 2018 & in the top 20 Highest Selling Fringe Shows of 2018. This one-hour musical extravaganza pays tribute to the musical legends Michael and Janet Jackson. Australia's choral queen Charmaine Jones delivers a stunning performance as she directs the highly acclaimed vocal powerhouse, the Gospo Collective, full band and supporting backing choir. 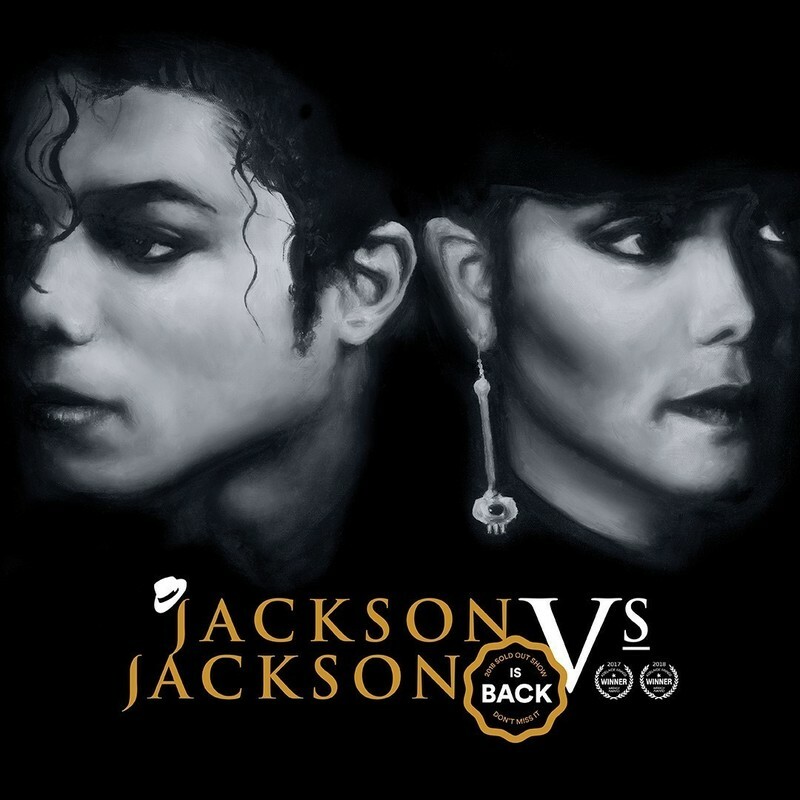 Best known for their unforgettable mashups of contemporary music in their unique choral style, hear the greatest hits from the Jackson siblings like 'The Way You Make Me Feel' and 'Run Away." It certainly won't matter if you're 'Black or White'. This is a show - 'All For You' and will leave you wanting more. Gospo Enterprises is an innovative agency specialising in an across the board service in music. From education and technical support to a variety of performances, Gospo aspires to deliver a product that fulfils all the senses.